Toronto is now home to the world’s only standalone storefront for popular luxury streetwear brand ALYX, which is being operated in partnership with upscale multi-brand retailer CNTRBND. 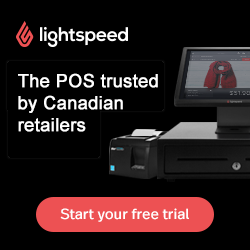 It’s the latest name to launch in Toronto’s Bloor-Yorkville area, which is transforming to become a fashion centre housing big-brand names as well as niche brands that don’t generally locate in traditional shopping centres. On Saturday, the temporary 1,695 square foot retail space at 26 Bellair Street opened to the public, housing an expansive collection of the New York City-based 1017 ALYX 9SM brand. 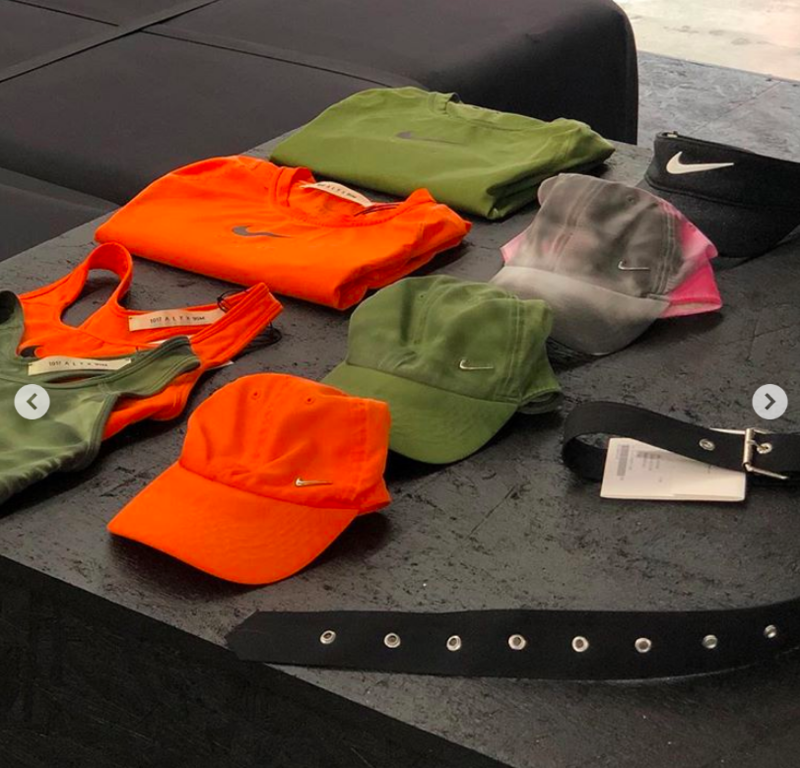 Crowds of shoppers converged on the new storefront over the weekend, which was announced on CNTRBND’s social media as well as accounts for 1017 ALYX 9SM. The store was busy on opening day, with groups of shoppers demonstrating the power of social media. the ALYX’s Instagram page shows that it has more than 457,000 followers, which was further amplified by the thousands that follow CNTRBND’s social media accounts. 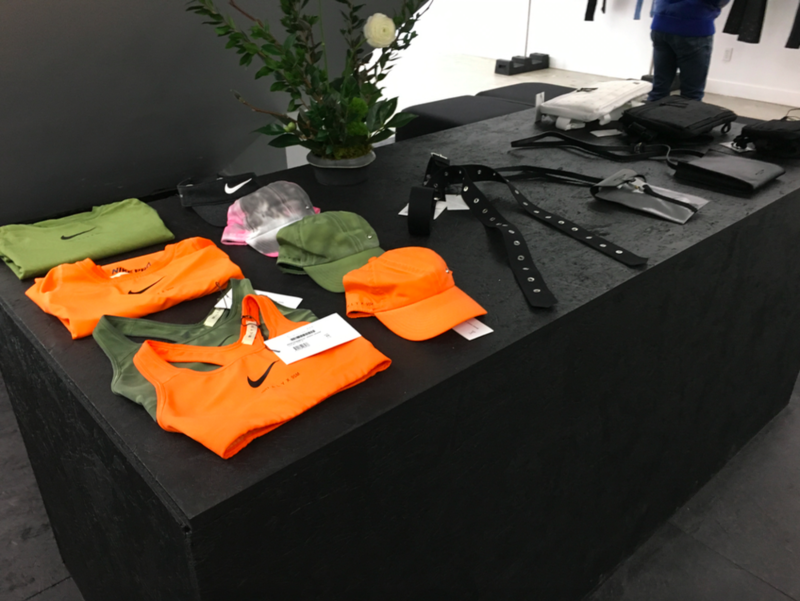 The Toronto storefront features the ALYX Spring/Summer 2019 collection for both men and women, as well as some ALYX product exclusives, along with brand collaborations that include the Nike Essentials collaboration, Nike MMW 002 collection collaboration, as well as pieces from the Spring 2019 Dior collaboration. The temporary store interior was designed and constructed by OK-RM and Hesselbrand, and it will remain open through June 2019, according to ALYX’s Instagram account. The popular ALYX brand was founded by California native Matthew Williams, who has worked with various celebrities including Kanye West and Lady Gaga. The brand’s name, ‘Alyx’, is a tribute to Mr. Williams’ eldest daughter. According to the brand’s website, ALYX “is built on the concept of high quality materials mixed with subversive culture”. Designs include a “mix of slimline tailoring, lux fabrics, graphic jersey and aggressively elegant accessories”. 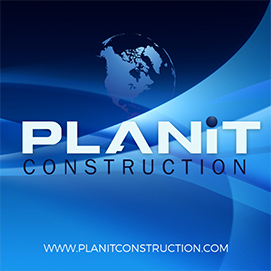 Prices can range well into the thousands depending on the product and materials used. The ALYX brand was founded by Mr. Williams in 2015, and it quickly grew to prominence with iconic items such as the brand’s ‘roller-coaster safety buckle belt’. Brand fans include Kanye West, Travis Scott, Tom Sachs, as well as social media-savvy youth from around the world. Recognizable products include the brand’s pricey Italian made bags and leather jackets, and there are also military-inspired mesh vests, hand-painted boots and ballistic nylon bags, among other items. Product collaborations helped propel the brand’s awareness. The company is based in New York city and is produced in Italy. Matthew Williamson, who was born in Chicago and was raised in California, has worked with top talents from the worlds of art, music and fashion throughout his decade-long career. 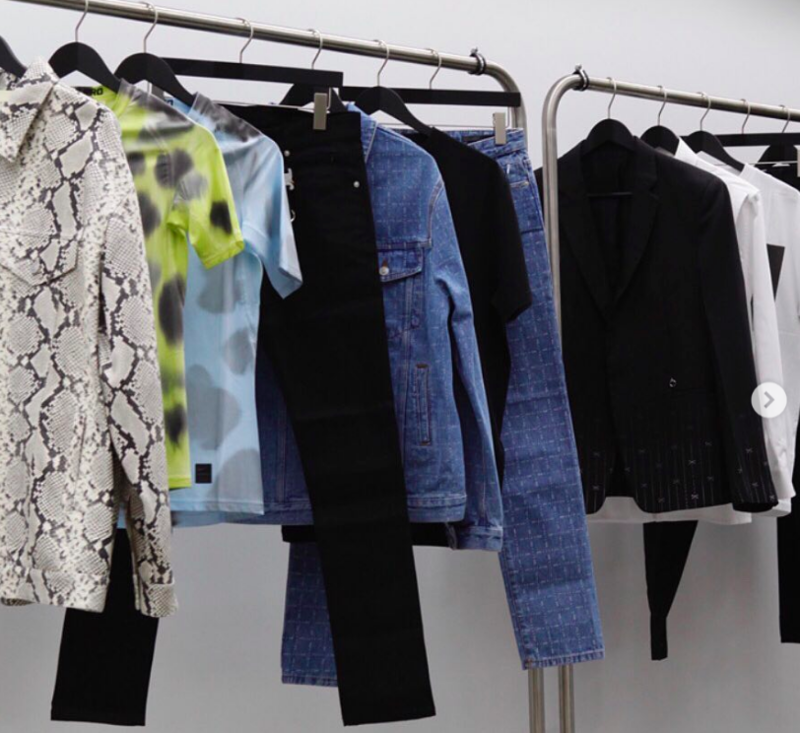 His ALYX collection is designed with an aesthetic “grounded in street culture”. Mr. Williams currently lives and works in Ferrara, Italy. Rather than host splashy runway presentations, Mr. Williams’ ALYX utilizes moody visuals shot by well-known British photographer Nick Knight. In the future, runway shows could be part of the brand’s marketing, according to an article last year in GQ. ALYX partnered with Toronto-based CNTRBND on the new Bellair Street storefront, which formerly housed retailer Uncle Otis (which relocated to Spadina Avenue). 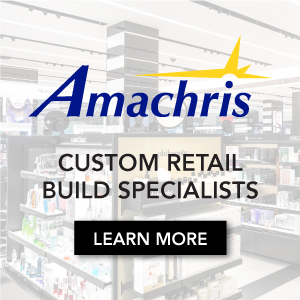 A CNTRBND representative explained that the retailer is seeking to secure more retail spaces in the Yorkville area for similar brand activations, which could include temporary and permanent retail spaces for some of the world’s hottest up-and-coming brands. More details about the ALYX retail space will be made available this spring when Mr. Williams, himself, visits Toronto as part of the initiative. 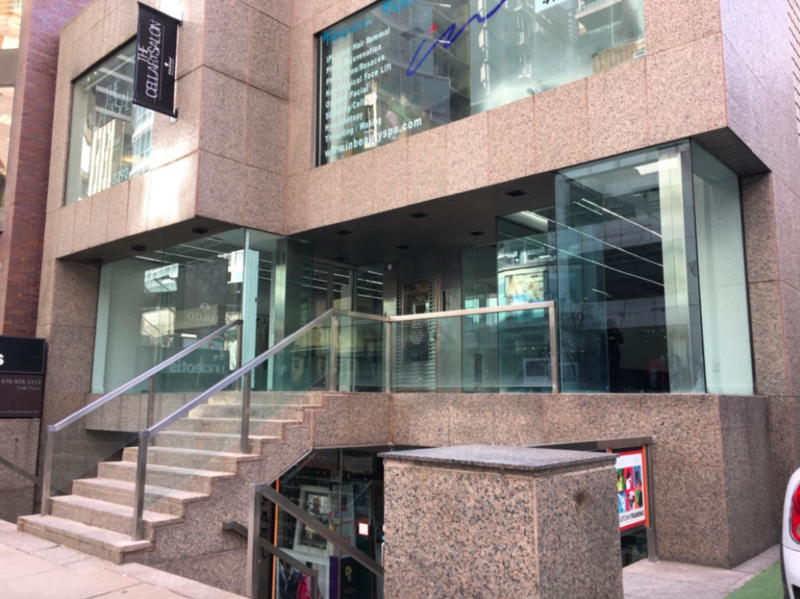 The lease deal for ALXY’s 26 Bellair Street storefront was negotiated by David Wedemire and Stan Vyriotes of DWSV Remax Ultimate Realty Inc., which has been integral to the transformation of the Bloor-Yorkville retail scene. The team behind DWSV also negotiated deals in the area that include Chanel and soon-to-open Brunello Cucinelli and Versace storefronts, as well as CNTRBND’s storefront at 135 Yorkville Avenue, which relocated there last year. Toronto’s Bloor Yorkville is in the process of an interesting retail transformation that, last year, saw designer Virgil Abloh open North America’s first Off-White store at 83 Yorkville Avenue. Later this year, as well, popular men’s sportswear brand Stone Island will open a flagship space in the 102-108 Yorkville Avenue complex, which will also house Brunello Cucinelli, Versace, Her Majesty’s Pleasure, and a very high-end Japanese restaurant concept that will be discussed further when more details can be released. The area also houses big-name brands such as Louis Vuitton, Prada, Moncler, Burberry and others, which will be joined by North America’s largest location for Dior and Eataly, which will open its first Canadian location at the Manulife Centre this fall. We’ll report back on the transformation of Bloor-Yorkville, as well as an update when Mr. Williams visits Toronto in April.